A turnaround for social Europe? 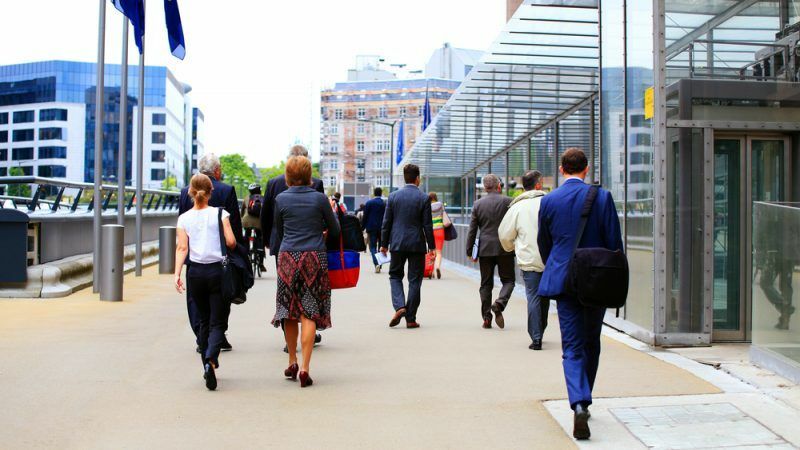 Criticised for its lack of action on the social dialogue, the European Commission could reverse the trend this year with a “Fairness Pack” in mid-March that will include the creation of a European Labour Authority. EURACTIV.fr reports. 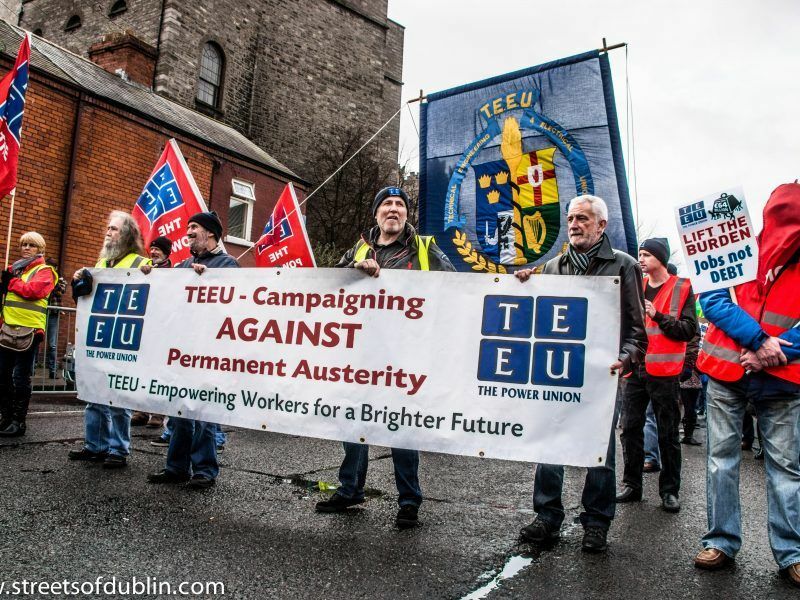 Set up in the 1980s under the Jacques Delors Commission, the European social dialogue involving employers and trade unions has seen little development since. At the sectoral level, three agreements were turned into directives in the 1990s and four agreements signed in the 2000s were implemented “autonomously” (as in by member states and not by a European directive). 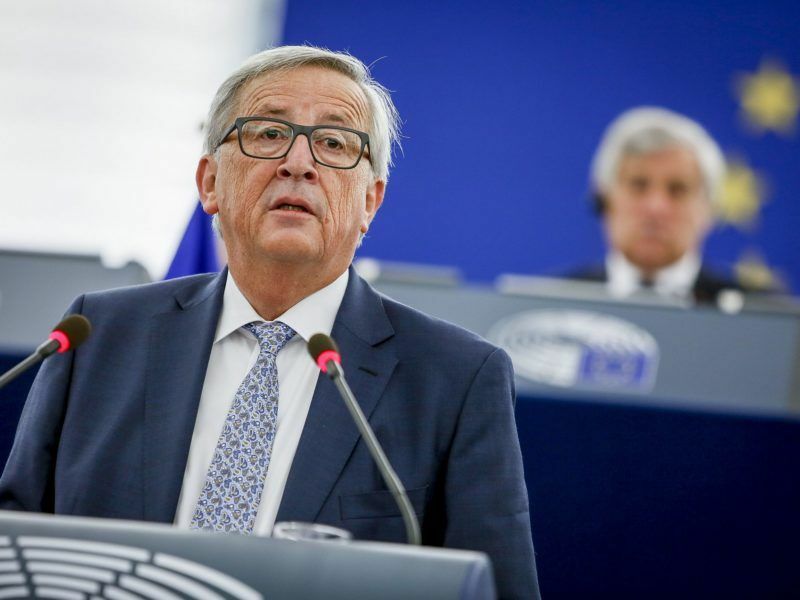 However, since the appointment of President Juncker, who notably promised to make social Europe a priority, all forms of dialogue have come to a standstill. 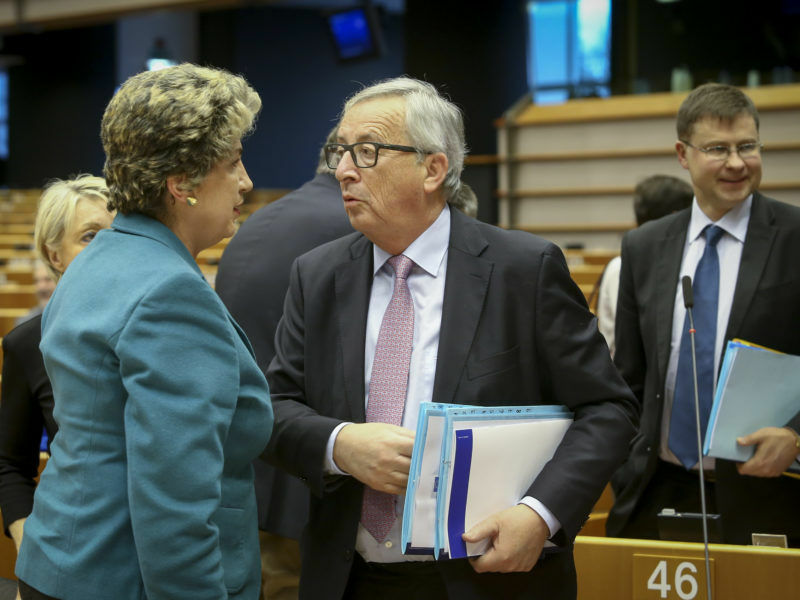 Jean-Claude Juncker deserves credit for making social issues a priority for the European Commission, Socialist MEP Maria Joao Rodrigues told EURACTIV.com in an interview. “Despite its verbal commitment, the Juncker Commission has not sufficiently addressed the social dialogue issue,” socialist MEP Virigine Rozière said at a conference on European social dialogue organised by EURACTIV.fr and Humanis on 6 March. Rozière pointed out a general lack of political will on the subject, an opinion shared by other speakers at the conference. “There is an urgent need to renew the European social dialogue,” stated MEP Claude Rollin, from the centre-right European People’s Party (EPP). “The stumbling block is to know if all actors really have the will to give a new dynamic to the dialogue today,” he added. The responsibility of member states was also brought up, as their different social legislation is a recurrent obstacle to European legislation. 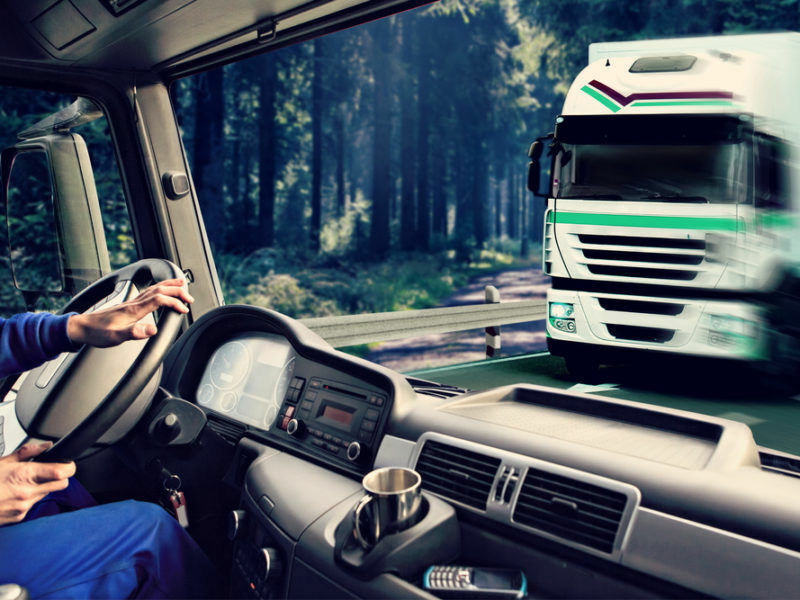 “For example, eastern European countries are not in favour of the European minimum wage as they deem it will be too high and that would make them lose their competitive advantage. However, countries in the north also don’t support it as it would give them a lower reference point,” said Thomas Breda, an associate professor at the Paris School of Economics and the coordinator of a report on the state of social dialogue in France. Among the limits of social dialogue, Rozière is of the view that consultations with social partners are carried out on too narrow a basis. In the European Parliament, they take place within the remit of the Social Affairs Committee. However, “in other committees with a direct impact on working and business conditions, there is no attempt whatsoever to seek out the views of business and employee representatives”. This is also true with respect to the internal market and trade agreements. Rozière believes social partners “have a strong role to play” on a number of issues such as staff training or digitalisation. For Weber, the renewal of social dialogue is all the more important as “there are social roots to the current problems in Europe”. Indeed, Europe is often criticised for organising social dumping, taking advantage of less developed social legislation in some member states. This is why Weber supports the European Pillar of Social Rights and regards it as a “political move” through which leaders can reaffirm the need to reinstate social dialogue on the European agenda. The European Pillar of Social Rights was adopted in November 2017 by the presidents of the Parliament, the Council and the Commission. It contains a list of 20 principles including gender equality, the support of national social dialogue, and the existence of adequate minimum wages in all member states. The end of European labour agreements? Barely a dozen sectoral agreements have been finalised ever since social dialogue was established in Europe. The social partners’ contradictory objectives and the progressive disinvestment of the European Commission are to blame for this. For MEP Claude Rollin (EPP), this is a “window of opportunity”. However, the results will depend on the willingness of the Commission and the member states to act on the subject. Indeed, the principles of the pillar are not legally binding and the real question will be to know “whether the Commission will want to translate (these principles) into concrete and practical actions”, and whether “the member states will also play their role in terms of translation” in their national law, added Rollin. The Commission believes that the pillar is already yielding concrete results, as it resulted in proposals for directives such as the reconciliation of professional and private life. However, the best is probably yet to come as Brussels prepares to unveil its “Fairness Pack” in mid-March. The package of laws will include the creation of a European Labour Authority as well as proposals on access to social protection for all workers regardless of their status.